We have a passion for re-creating outdoor spaces – no matter the intended use. Our service extends beyond private and residential to the public and commercial arena. With the right lighting design, your space can be transformed into an inviting oasis that echoes your key business philosophies, achieves the optimum environment to draw in your clientele and serve the purpose for which your space was created. 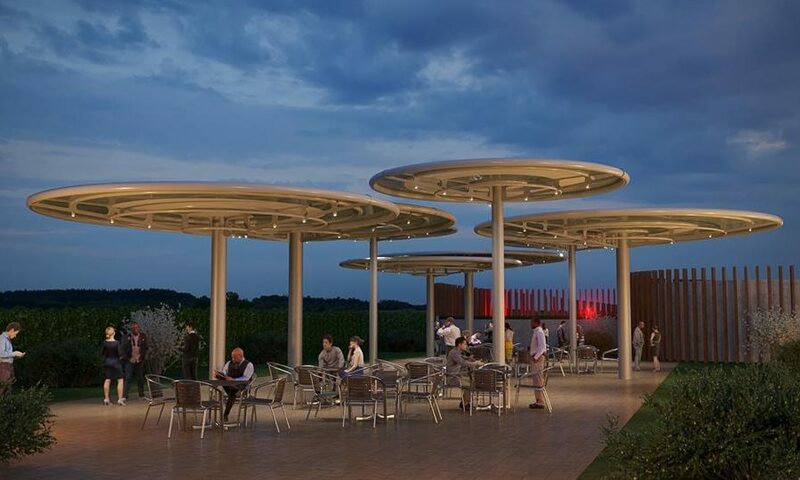 Whether winery, restaurant, cafe or small bar, public social infrastructure such as parks and leisure spaces, or office buildings in the heart of the CBD – our lighting design team considers intended use and the end user to tailor unique lighting solutions.